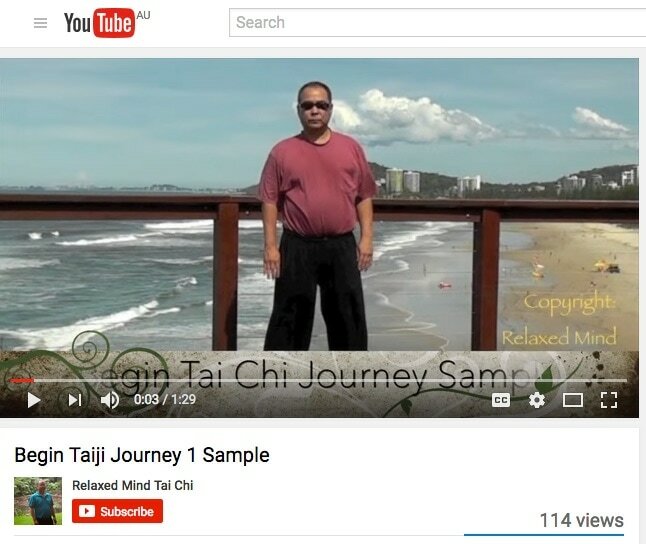 a/ Access to 32 minutes of Wee Kee Jin Workshop Videos (samples) & updates on more WKJ workshop subscriptions. b/ Access to useful Taiji-related articles and links. c/ Low-key blog updates to improve your understanding about Tai Chi (Ch'uan)/mindfulness/health & wellness/ and other useful recommendations.